with one of the following monitoring amounts. Enjoy peace of mind knowing your family and property are safe. 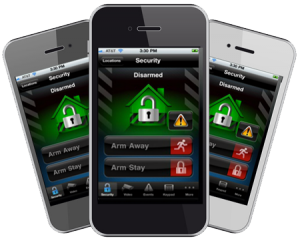 Act Now 2B Secure offers industry-leading security options for residential and commercial settings. We provide a variety of packages to meet the diverse needs of our clientele. Your security and satisfaction are our top priorities. Act Now 2B Secure is proud to have provided top home security systems in the greater Columbus area and the central Ohio area, OH since 1999. We apply our extensive experience and in-depth expertise to ensure you receive the best security solutions for your home or business. Our diverse options include smartphone control, smoke detection, heat detection, medical panic, carbon monoxide detection, flood detection and video monitoring. 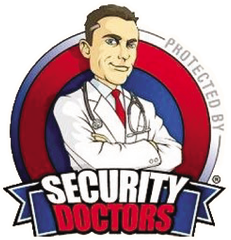 We work with homeowners, renters and business owners to provide top security options for any setting. From camera systems, to key card access, to intercom systems, we have your monitoring and security needs covered. We are a locally-owned and –operated business, serving all of the greater Columbus area and the central Ohio area, OH. We bring nearly three decades of experience to every job. 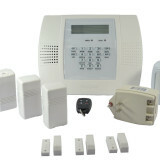 We offer a variety of packages to meet the security needs for residential and commercial settings. Contact us today to ensure the safety and security of your home and business with personalized monitoring solutions designed to fit your needs.